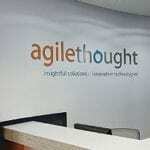 (TAMPA, Fla.) – AgileThought—a national provider of enterprise custom software solutions and development consulting to Fortune 1000 clients—will host a webcast on artificial intelligence (AI), highlighting everything from how to identify a machine learning use case to best practices for implementing an AI solution. 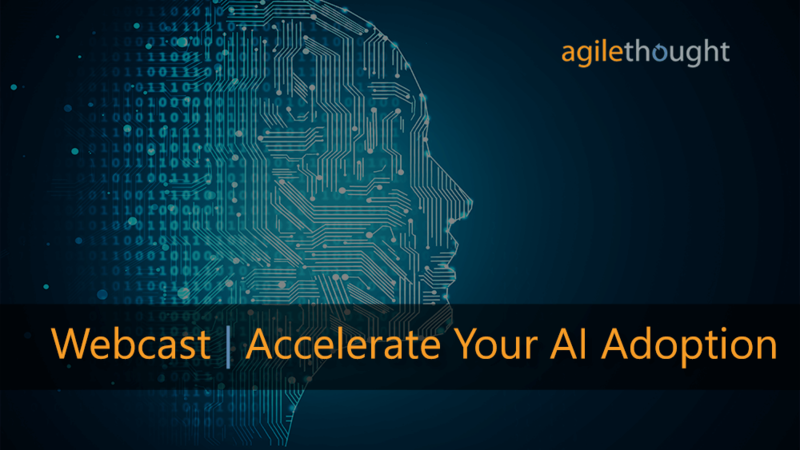 The webcast, “How AI Can Modernize Your Business Processes,” will take place Thursday, Jan. 31, 2019, from 1 – 1:30 p.m., and feature AgileThought’s Chief Data Scientist, James Parks, and IntelAgree co-founder and EVP of Products and Engineering, John Wagner. What is AI, and how does it relate to machine learning and deep learning? What qualifies as a good use case for AI? What are best practices for building an AI solution? What challenges can organizations expect when adopting an AI solution? What are real-world examples of problems that are being solved by AI? To learn more, please visit the webcast registration page.